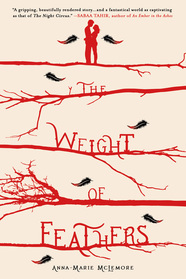 Home » Books for Teens » THE WEIGHT OF FEATHERS is a 2016 Morris Award Finalist! 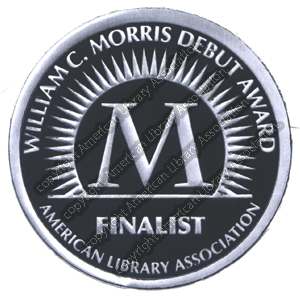 THE WEIGHT OF FEATHERS is a 2016 Morris Award Finalist! HUGE NEWS!! THE WEIGHT OF FEATHERS by Anna-Marie McLemore is a finalist for the 2016 Morris Award! The William C. Morris Award honors a debut book published by a first-time author writing for teens and celebrating impressive new voices in young adult literature. The winner will be announced at the ALA Midwinter 2016 conference in Boston. See all of the finalists for the 2016 Morris Award here.